Today marks a holiday known as National Hippo Day or Hippo Appreciation Day! 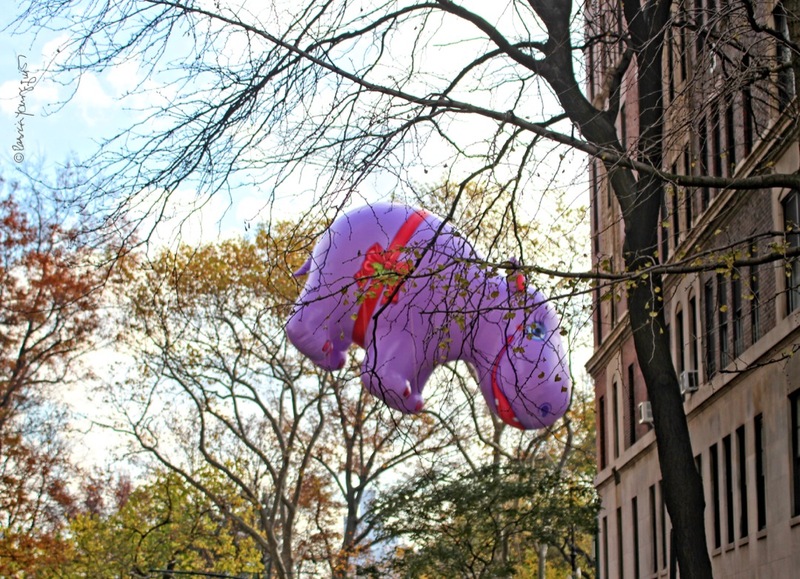 One way that I am celebrating it by paying homage to Happy Hippo, whose likeness has been rendered into a ballon that has participated in the Macy's Thanksgiving Day Parade, as seen in the pictures directly above this entry. According to a web-page associated with Days Of The Year, "Hippo loosely translates to River Horse in ancient Greek. 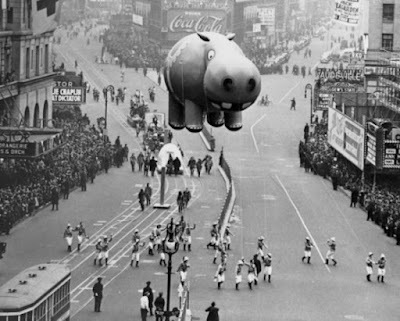 Hippo Day, then, celebrates the third largest mammal on Earth." 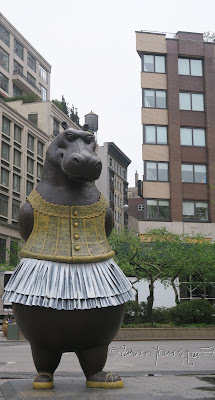 Happy Hippo is not the only hippopotamus to be revered in NYC. 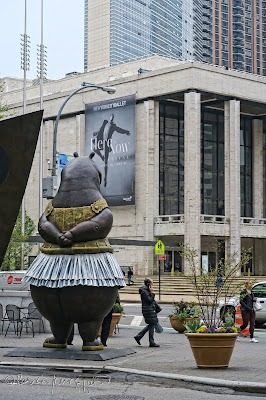 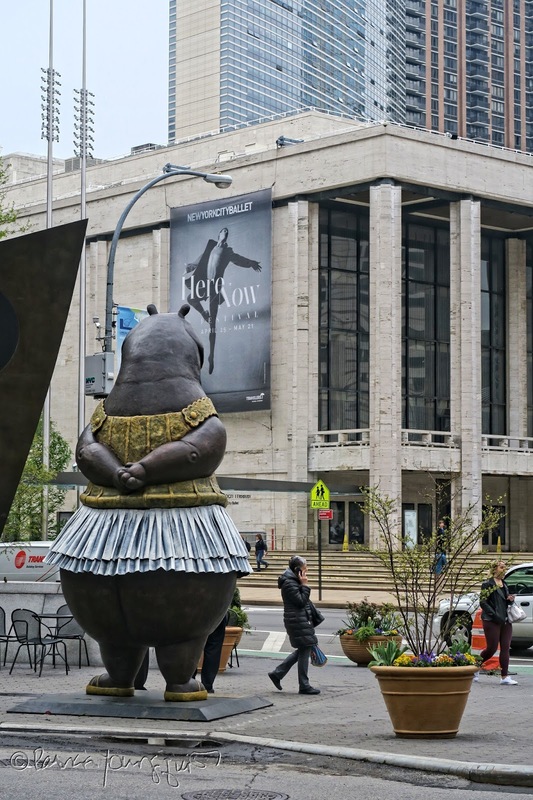 Last year, a character known as the Hippo Ballerina spent time in the vicinity of Lincoln Center on Manhattan's UWS. 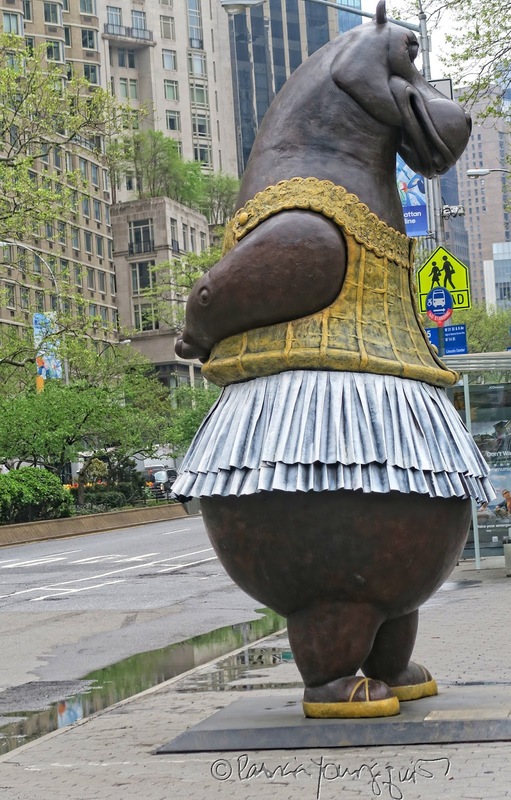 She can be seen in the images directly below, which you might recognize from a former entry here on Blogger. 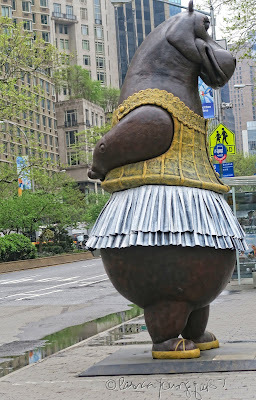 This not-so-tiny-dancer was created by the sculptor, Bjørn Okholm Skaarup, and information re him and his sculpture can be found in the video posted directly below. 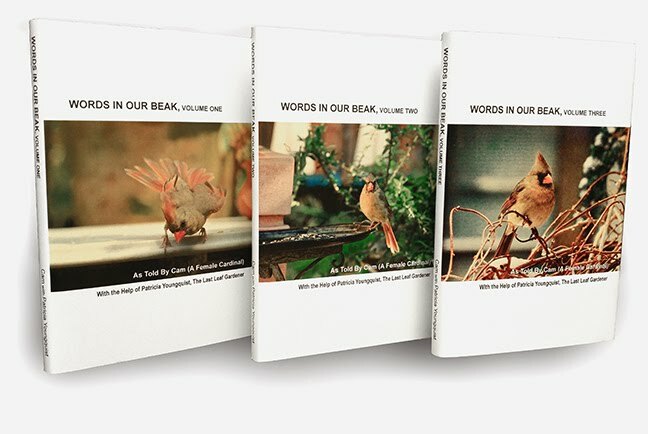 Saturday's Sequel: My last convo with Ellen. 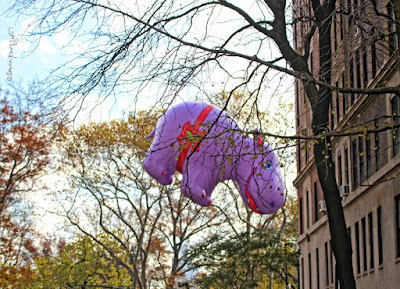 Happy New Year — Chinese New Year that is. 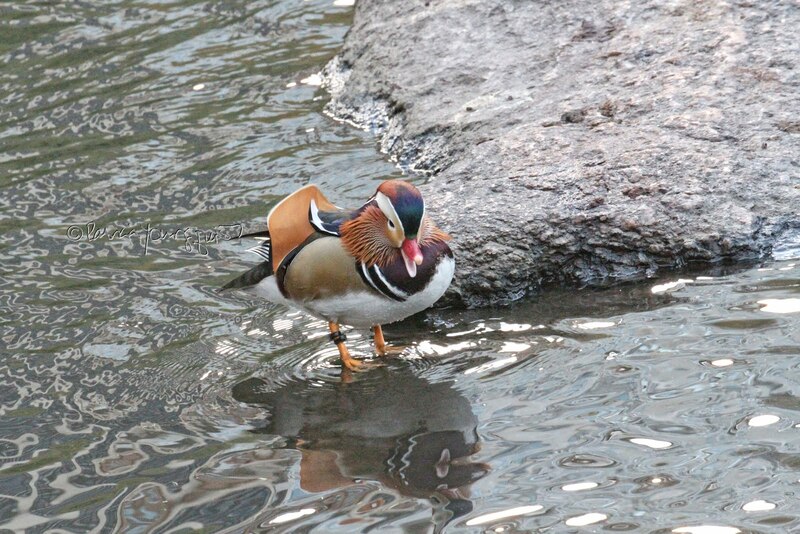 Nothing Lame about NYC Ducks!